Bukhara Grill is the perfect choice for any and all of your catering needs, we cater all types of events from birthdays to weddings to sweet sixteens to corporate events. You name it, we’ll cater it. 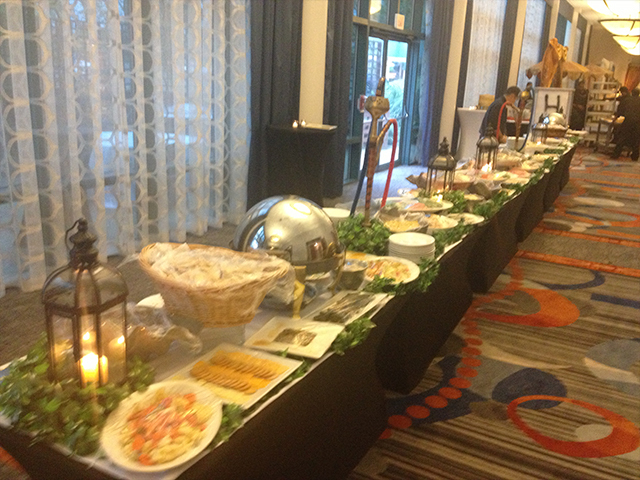 Bukhara Grill’s fresh and delicious food is sure to be a hit at your next event. We provide custom packages for each of our clients and can modify the menu to fit your specific needs. We cater parties of all sizes and can accommodate any dietary specifications. Bukhara Grill Catering has an innovative and progressive style of catering that reflects the dynamic South Asian generation of today, while preserving the traditional Indian flavors of yesterday. In the world of "Dal Makhani" and "Chicken Makhani " being served every weekend and at every special event, we are striving to bring in a radical change and open up a new realm of possibilities in creative menus. Not only do we bring this creative edge to the table, but also our professional and polished touch can be seen in everything from our staff to the presentation of our cuisine. 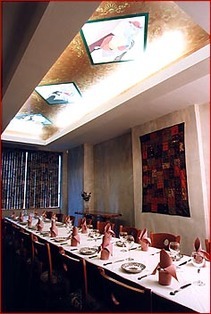 Bukhara Grill is affiliated with many Banquet Halls, Hotels, and Country Clubs On the East Coast. The "Bukhara" name is a prestigious one that people in a variety of communities familiarize with excellent service and exquisite taste. We’ve had the honor of serving political figures like Prime Minister Manmohan Singh, Senator Hillary Clinton, and pop icons like the Rolling Stones and U2. 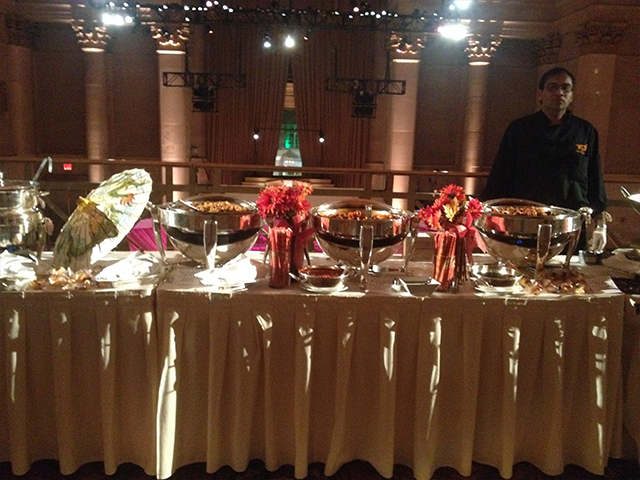 We’ve also catered events at some of the most reputable locations around the country including the Waldorf Astoria in New York City, the White House in Washington D.C. events in Puerto Rico, Ohio and Orlando and all over the Tristate area .Bukhara Grill Catering guarantees to bring this prestigious reputation to all events that we cater. We guarantee to make your occasion one that you will never forget. 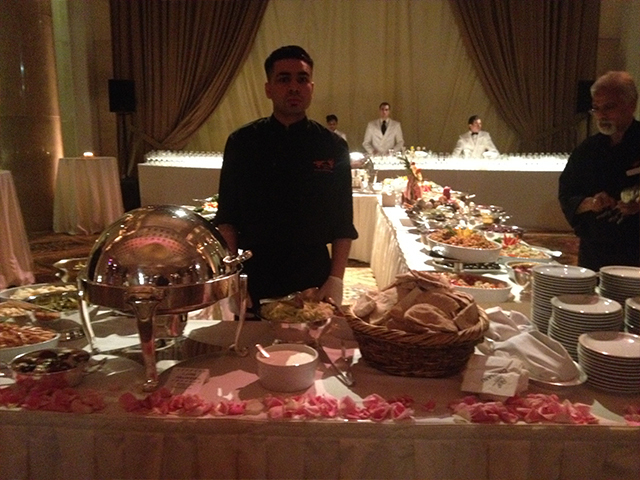 • In-house catering - Enjoy our catering services while we host your event at our restaurant. You get to enjoy your event, rather than worry about hosting it in your home. We do all the preparation, cooking and cleaning for you. • Outside catering - Bukhara Grill will come to your home or other venue you have selected for your event and bring the best food imaginable. 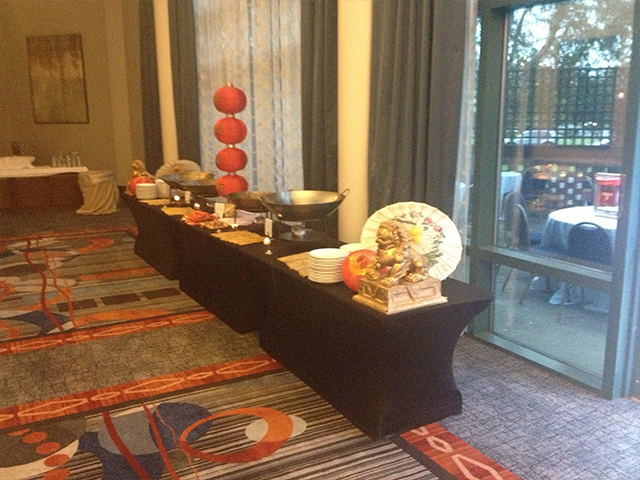 Wow your guests with how amazing the food is at your event. • Sit down dinner - If you do not want buffet style catering, Bukhara Grill can provide a sit down dinner style catering experience for you and your guests, complete with servers. • Family style pre plated - Ask us about our family style pre-plated catering options, a great choice for many different types of events.